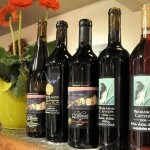 Within a short drive from Granite Lake Premier RV Resort there are six wineries with tasting rooms. Each has its own charm and unique wines. 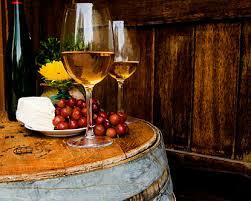 We suggest a drive out to Colter's Creek Wine tasting room in Juliaetta, Idaho. Not only do they have good wine to sample but they have a small plate menu for your dining pleasure. Now, local wineries are winning their own medals for varietals made from local and regional grapes. Taste for yourself and take some home to share with friends and family. 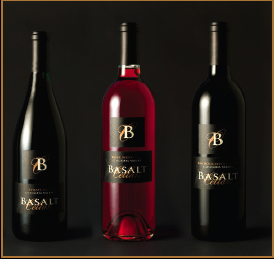 Committed to making premium handcrafted wines. Tasting room open Monday through Saturday, 12-5:30PM. Local vineyard whose motto is "Taste our commitment". Tasting room open Thursday - Saturday 1:00 - 9:00 and Sunday 1:00 - 5:00. Small plates are also available for purchase. available, crafted by local artisans. Be a part of the Renaissance! 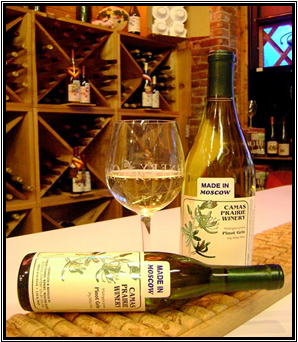 Producing outstanding wines from locally grown grapes. Enjoy ultra premium red and white Washington wines from Pullman’s first winery. Offering a diversity of art exhibits and cultural events. The tasting room & gallery is located on the scenic Pullman-Moscow highway.